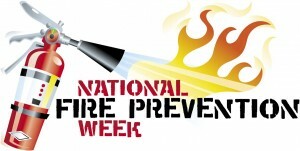 Since 1922, National Fire Prevention Week (FPW) has been observed in October – during the week of the 9th – to commemorate the Great Chicago Fire. The fire, which began on the 8th, but did most of its damage on the 9th, left 100,000 homeless, destroyed more than 17,400 buildings and structures, and burned more than 2,000 acres of land. Holy cow! Each year, the entire nation pauses during FPW to promote fire safety and prevention. When there is a fire, smoke spreads fast. Your smoke alarms are designed to alert you to the presence of smoke to give you adequate time to evacuate your home. Every second counts. When your smoke alarms are not working properly, the results can be disastrous. So you have to ask yourself, “When was the last time I tested my smoke alarms?” Did you know that you are supposed to test them every month to ensure they are working properly? According to the National Fire Protection Agency, most people do not test their alarms nearly enough. Well, there is no better time to start than now. And TriStar Electric can help! Call TriStar Electric today and we will send one of our electricians out to visit your home and provide a thorough inspection of your smoke alarms. If you have older smoke alarms, they can be easily retrofitted with equipment that allows them to connect to the newer models. This way, when one detector goes off, all of them will sound an alarm. Our electricians can provide you with a proposal that ensures your home and family are protected, while staying within your budget. That’s what we like to call a win-win! 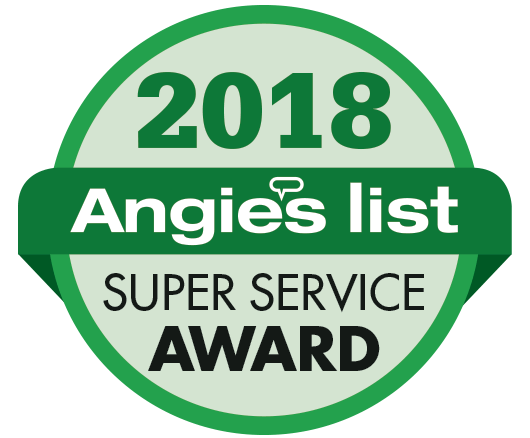 TriStar Electric has been installing and servicing hardwired smoke alarms (with battery backups) for several years, throughout Maryland, Washington DC, and Northern Virginia. Don’t forget about your Carbon Monoxide Detectors! If you are interested in learning more about using TriStar Electric to Service Smoke Alarms,, please contact us by calling 410-799-5791 or 301-384-8880 or fill out the contact form on our website. Our electricians can provide you with a competitive quote that covers every stage of the process – from installation to final testing. Reminder: Daylight Savings Time is coming to an end (November 2, 2014). Don’t forget to adjust your lighting controls accordingly. This entry was posted on Friday, September 26th, 2014 at 6:38 pm. Both comments and pings are currently closed.